When does the reconstruction of a piece of choreography become a production in the present? 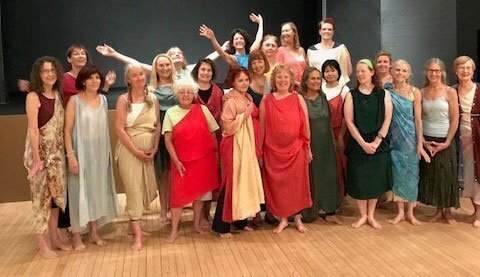 Come find out when master Isadora Duncan historic movement teacher and performer Lois Flood returns to Park Hall in downtown Ben Lomond. 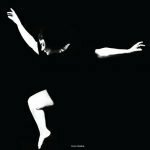 Isadora Duncan Workshop w/ Lois Ann Flood • August 6th! DANCE as Isadora Duncan Danced!